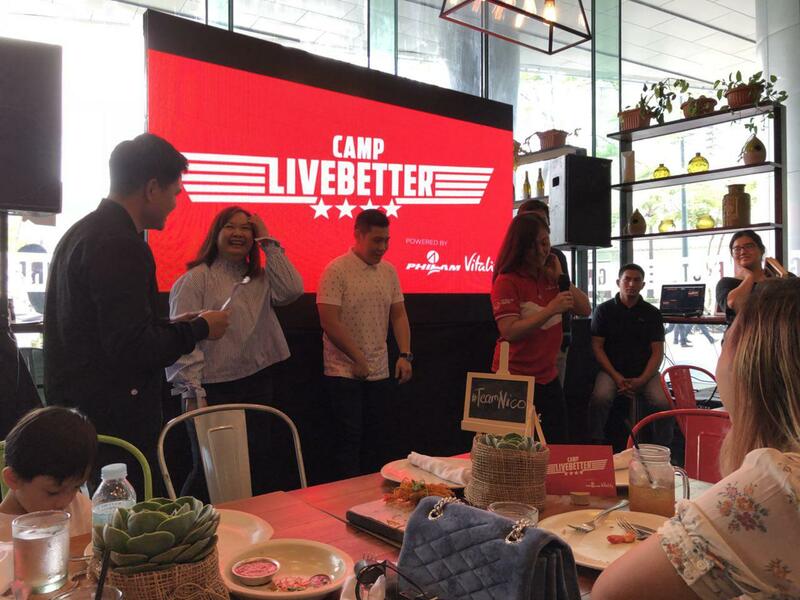 Catch the last webisode of #CampLiveBetter featuring Team Nico, Team Mond and Team Solenn as they battle it out with health and wellness tomorrow, January 19, 2018 at 2PM!! 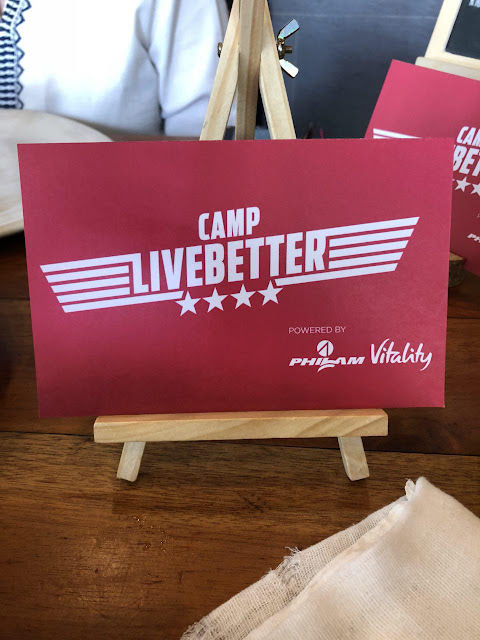 Philam Life, the country's premier life insurance company, continues to differentiate its wellness proposition in the insurance industry through Philam Vitality. To demonstrate how easy and rewarding it is to live longer, healthier and better lives, it introduced a wellness campaign called Camp #LiveBetter. Remember the Vitality app that I featured last year? Where you get rewards for being *healthy*. I was so happy to received GCs from establishment because I linked my Fitbit with the app! I was rewarded for the number of steps I achieved in a span of a few weeks. Winner, winner! 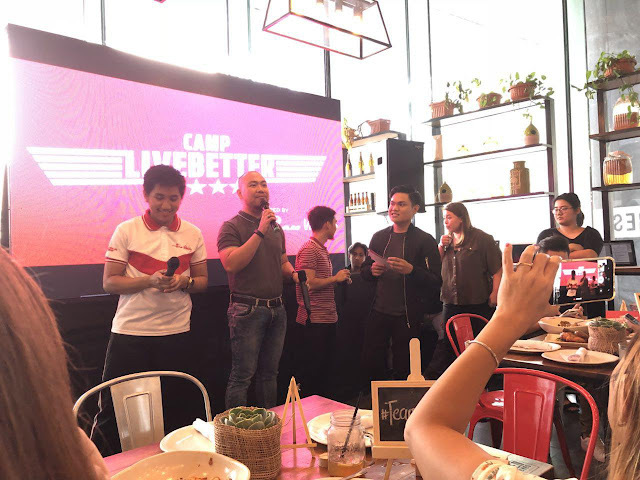 This three part webseries follows the 14-day hourney of three teams as they make the most out of their Philam Vitality-integrated insurance policies to train, strategize and have fun whle living healthier to make a change in their lives. These teams are headed by Philam Life ambassadors Mond Gutierrez, Nico Bolzico and Solenn Heussaff, who are each joined by a Philam Life Financial Advisor and a Philam Vitality member.